Bob Timberlake, the man behind this dog food, is an artist, designer and “Southern icon” who already had several successful product lines. When his grandson’s dog died because of foreign-ingredient pet food, he set out to create better meals for this family’s dogs. His Signature Series dog food is manufactured in the United States and features no artificial colors, flavors or preservatives. 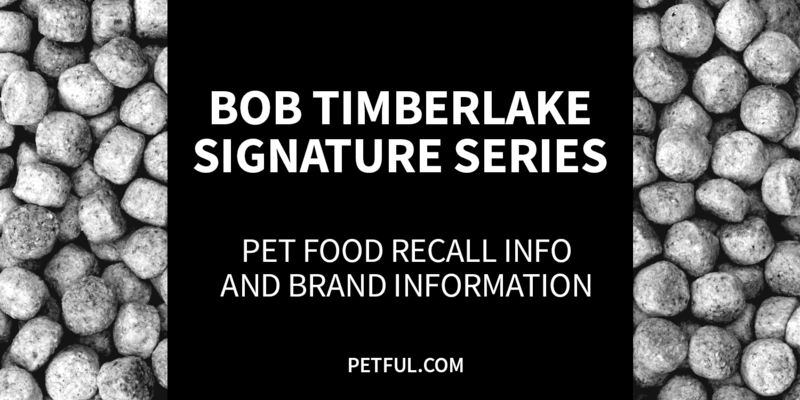 Has Bob Timberlake Dog Food Ever Been Recalled? Have You Had a Problem With Bob Timberlake Signature Series?